In this Dec. 19, 2018, file photo, Martha Stewart attends the Saint Laurent Presents "Belle De Jour" 50th Anniversary Screening at Museum of Modern Art in New York City. No, you're not smoking something. 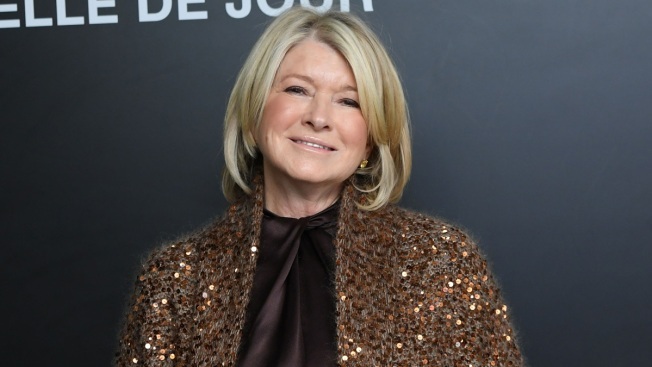 Martha Stewart is really joining the cannabis craze. First to come will be offerings for pets. Stewart didn't specify what those products might be. Ontario, Canada-based Canopy Growth is one of the most high-profile companies in the rapidly growing cannabis market. It sells marijuana, oils and other products for medical and recreational users. Canopy said it will benefit from Stewart's decades of experience marketing consumer products. Canopy also makes products for rapper Snoop Dogg's Leafs by Snoop cannabis line. Stewart and Snoop are friends who co-host the VH1 talk show "Martha and Snoop's Potluck Dinner Party."